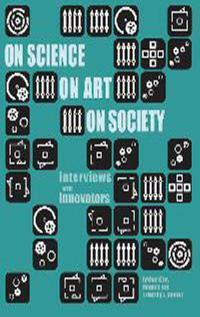 The book “On Science, On Art, On Society: Interviews with Innovators” features a collection of twenty-five interviews with practitioners who are testing the boundaries between the sciences, arts and humanities. 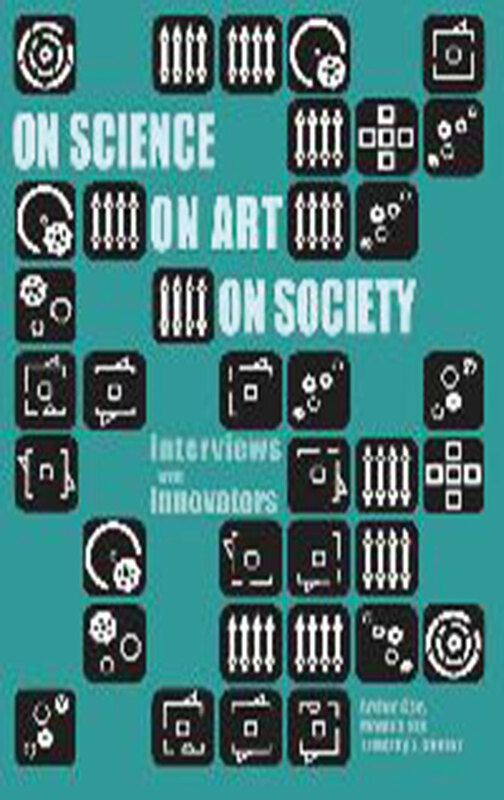 Divided into three chapters: On Science, On Art, and On Society, these interviews illustrate to the reader how models of hybridity can nurture new forms of innovation across disciplines and sectors. Fostering innovation in this way is not a simple linear process, but, rather, a complex and multifarious one. It requires the networking of different resources and talents, the pooling of skills, the challenging of boundaries, and the exploration of risk. In facing many of our 21st century problems, new forms of convergence between disciplinary practices are now seen as a necessity, and point to an understanding of innovation that must include some form of hybridity if it is to prove effective. Models of hybrid innovation that can draw on diverse resources, and which can be implemented as a catalyst to trigger innovation, are becoming increasingly common in a variety of settings. A sense of urgency can be felt amongst many communities to reach outside the four walls of their institutions and establish – with all force – innovative platforms that can help tackle the complex challenges and opportunities they encounter. Amongst the many topics addressed in this book, for example, authors ask whether neuroscience can uncover the laws of aesthetics, whether citizen science will open scientific research to a larger community of stakeholders, whether corporate responsibility and grass-roots innovation can bring about a fairer society based on the sharing of opportunities and resources, and whether new approaches to tourism can help build inclusive and sustainable local economies. By providing platforms for knowledge exchange and co-creation across different disciplines, we will see the continued emergence of new forms of understanding and insight. Taken together, we are seeing the potential for hybrid models of innovation to usher in an era of more sustainable and responsible governance, economics, research, education and citizenship. Readers interested in innovation, and the processes that drive it, will find in each themed chapter unique insights from established, as well as upcoming, innovators. 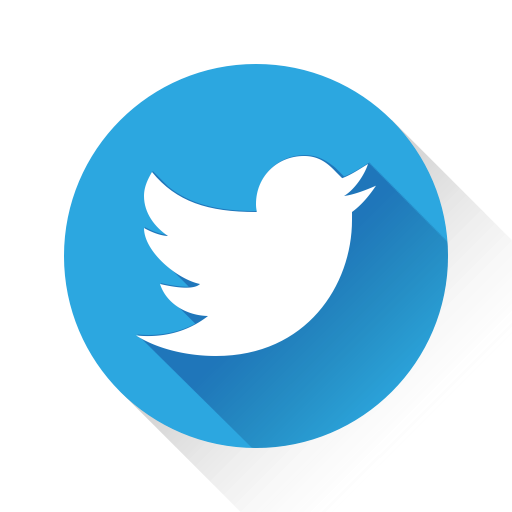 Offering examples from their own fields of expertise, we hope these interviews will act as a spark for future discussion, and inspire others to explore the exciting possibilities that cross-disciplinary collaboration can offer. We also hope that the Korean-Swiss context from which the book stems may serve as a model for nurturing cross-cultural exchange in this endeavor.